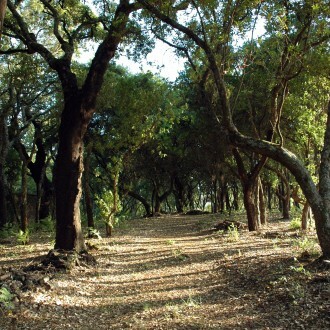 to one of Portugal's most beautiful landscapes! 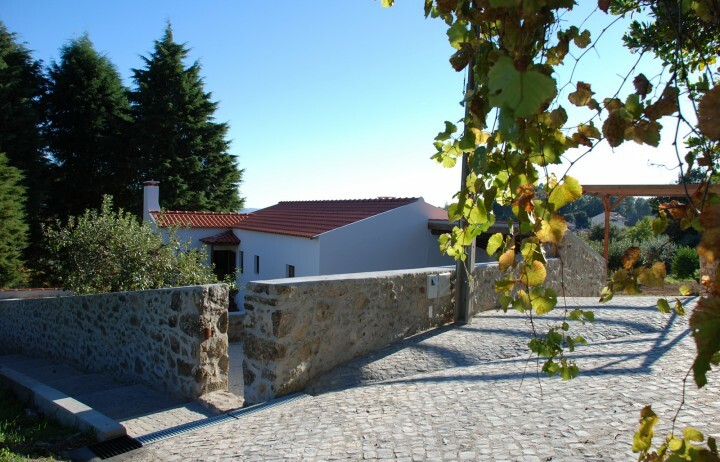 of central Portugal, within the historic triangle, peacefully situated in an idyllic and rural landscape, even though only 10 minutes' walk to the centre of the village of Figueiró dos Vinhos. Discover the Quinta's 4,5 ha with vineyards, chestnut and fruit trees, cork oaks and a basin with natural water from the well! An ideal starting-point for cultural and sporting activities! 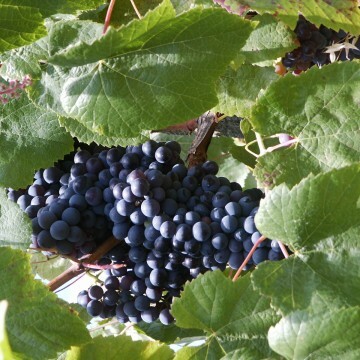 On request participation in the Quinta’s agricultural activities, as for example the grape harvest, is possible. We would strongly recommend this wonderful place for a relaxing holiday to anyone! A place with everything you need to have a nice time. Brigitte's hospitality was impeccable; she was very friendly, helpful but not intrusive,with a great deal of local knowledge. The location is close enough to the town for convenience, but far enough away to enjoy the quietness. Culture, Sports, Leisure: there are many options! 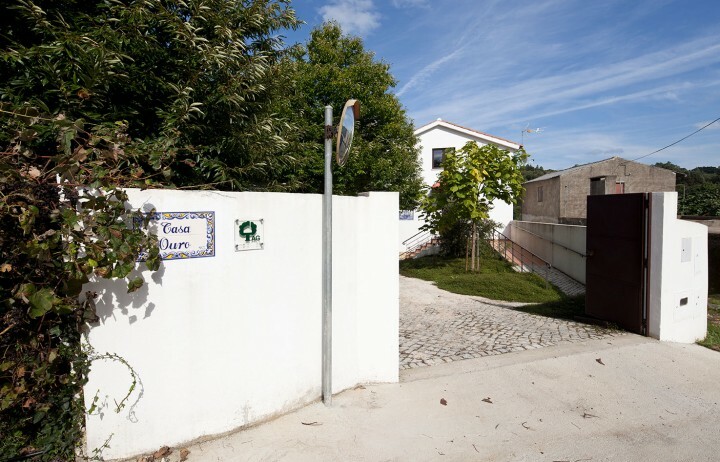 Starting your adventure at Quinta Do Sobral you will find various beautiful hiking trails, well sign-posted and maintained and others not sign-posted. The area is perfect! 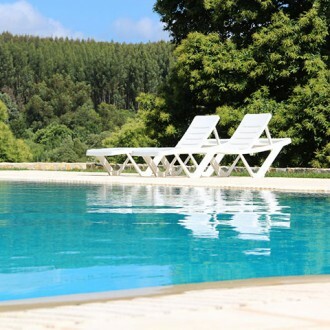 Quinta Do Sobral offers a beautiful pool for your relaxation with its own locker room and shower. In addition numerous river swimming pools nearby invite to have fun. There are several well elaborated free climbing routes nearby. Specialized companies in the immediate environs offer support respectively service if you wish. Unspoilt nature with its mountains, valleys and rivers surrounds Quinta Do Sobral. 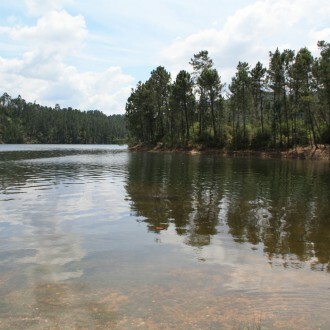 Central Portugal is not only a paradise for anglers – simply for all nature lovers. 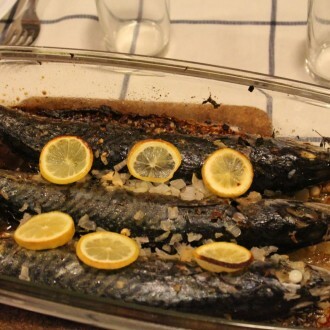 We are happy to help you to discover Portugals excellent cuisine in small rural familiy restaurants around Figueró dos Vinhos. We also serve full evening meals on request. Figueiró dos Vinhos is situated in the centre of the “Historic Triangle” of Portugal. Four UNESCO World Heritage sites alone can be visited in a leisurely manner, and a lot more! 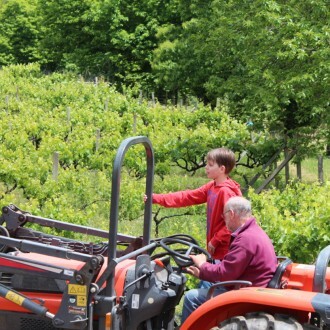 We have vineyards, sweet chestnuts, cork oaks, olive groves, orchards, lemon tress and we raise our own lamb. We offer a guided tour of our country estate to all our guests! 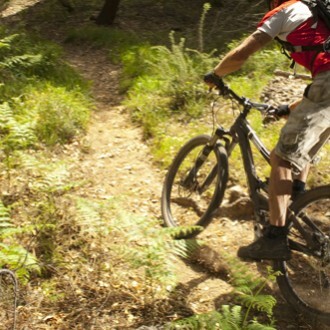 The region offers numerous biking trails of varying levels of difficulty, well sign-posted, many of them offering professional service. Discover Central Portugal’s beauty! Great opportunities! 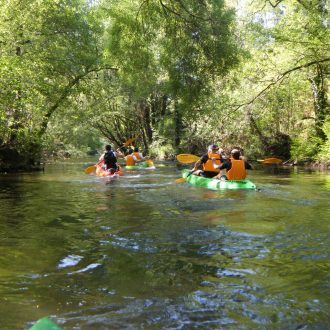 For example you could rent a canoe on the nearby River Zêzere and cover many kilometres. There is an attractive riding centre within the municipality. 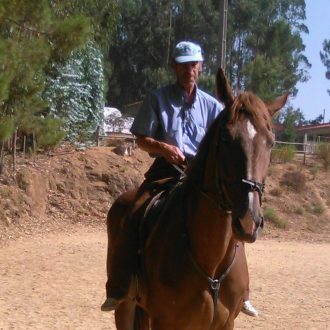 Among other horseback trips to the surroundings are being offered. 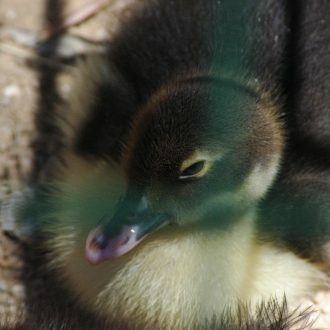 The lovely country side offers diverse opportunities of watching flora and fauna, for example rare bird species. 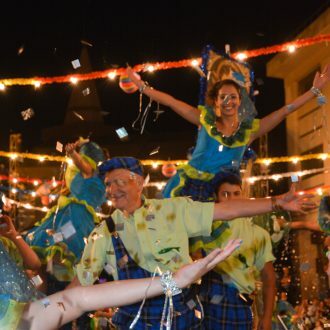 All year round traditional festivals take place in Figueiró dos Vinhos. Come and visit – enjoy the performances! Gentle wooded hills - Picturesques towns and villages with their friendly inhabitants - Mysterious castles and old churches...everything still to be discovered! Figueiró dos Vinhos is situated in the centre of the "Historic Triangle" of Portugal. Four UNESCO World Heritage sites alone can be visited in in a, leisurely manner. Last but not least Fátima, the world-famous place of pilgrimage, is close. Figueiró dos Vinhos is an enchanting old village worth to be visited. Historic buildings, cafés, shops and flower-bedecked parks shape the appearance. 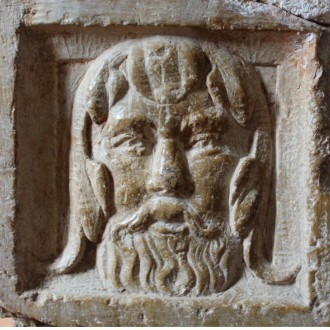 Its history can be traced back at least to the 12th century. 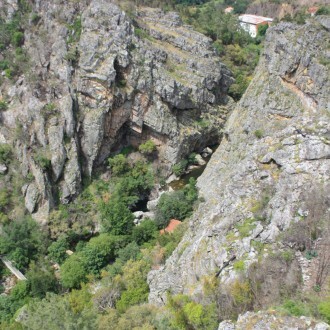 Last not least you will find here places of unique natural beauty as for example Rio Zêzere or the river beaches. With Portugals excellent motorway infrastructure the village is very easily and comfortably accessible from either Lisbon or Porto within less than 2 hours. Most major airline offer regular flights to either destination. If you do not wish to drive on your own we will be happy to pick you up directly at the airport. 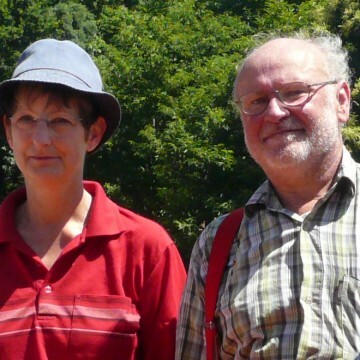 Dr. Brigitte and Dr. Bernhard Nowakowsky both hold a PhD in Chemistry. 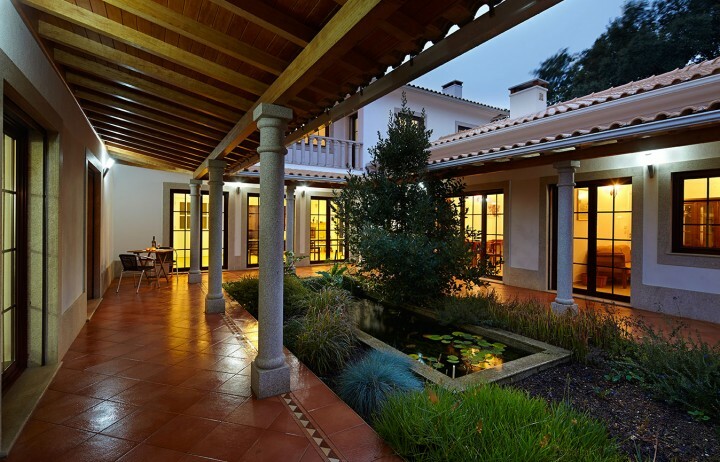 They had worked for 20 years in leading positions for one of the largest international chemical companies before they changed their lives and acquired a wonderful country estate in the heart of Portugal.